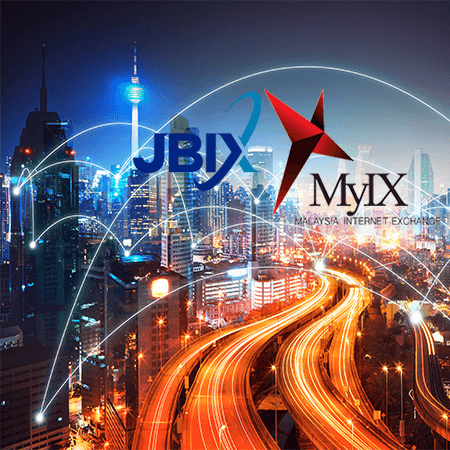 Your site will load faster via Malaysia local exchanges - Myix and Jbix. 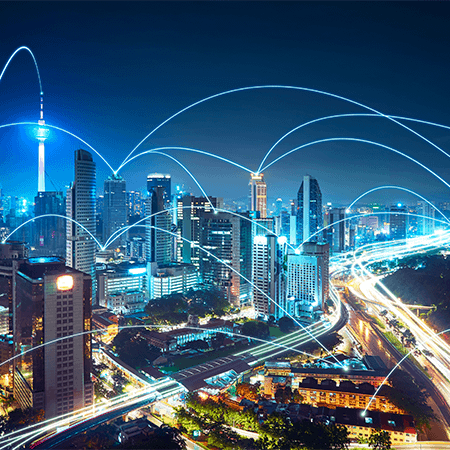 Host your web site locally and experience fast premium local bandwidth. Get high-powered and affordable service from DataKL Hosting. 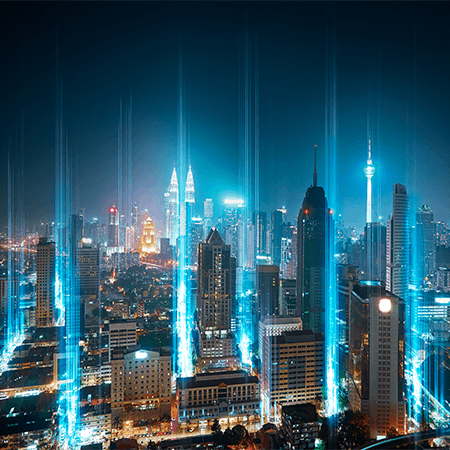 Our site will be served from datacentres in Kuala Lumpur or Cyberjaya. Reliability is the key to success on the internet. 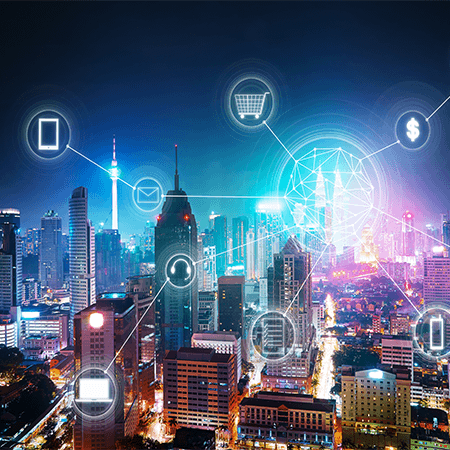 With our high quality redundant systems you can be sure that your data is always available for both you and your customers. .
Quality Xeon servers with 16GB-32GB physical memory. Install popular applications without downloading and confusing configuration using Softaculous Installer. Faster loading and stable server powered by Cloudlinux. Package name Data 1-3, Suitable for business web site or upgrade from Budget hosting packages. A dedicated server gives you freedom and security not present with shared hosting. DataKL offers linux servers from low to high end. which cover a wide range of categories. Enhance your site even more with over 40 drag and drop widgets. All 300+ themes in Website Builder are responsive - so your website will look as great as it should on any screen size. Softaculous is the leading Auto Installer having many popular open source scripts. Softaculous is widely used in the Web Hosting industry and it has helped millions of users install applications by the click of a button. Lower prices, more features, and better service are the reasons why people choose DataKL hosting. Our Internet hosting packages help businesses and individuals get high-powered service at a fraction of the cost. Our technical staff can be contacted 24/7 Via Support portal. You can also browse our knowledgebase to help you solve common configuration woes. 9-2, Jln 5/109F, Plaza Danau Desa 2, Tmn Danau Desa, 58100 Kuala Lumpur, My.